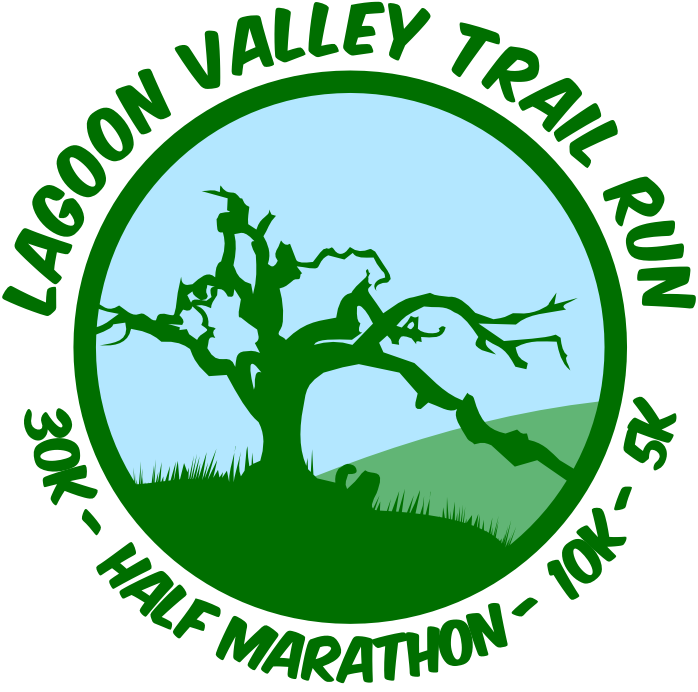 Join the 2018 Lagoon Valley Trail Run Volunteer Team! We have numerous volunteer opportunities on race day September 8, 2018 between 7:30am-11:30am. All volunteers will receive a volunteer shirt, food and beverages.